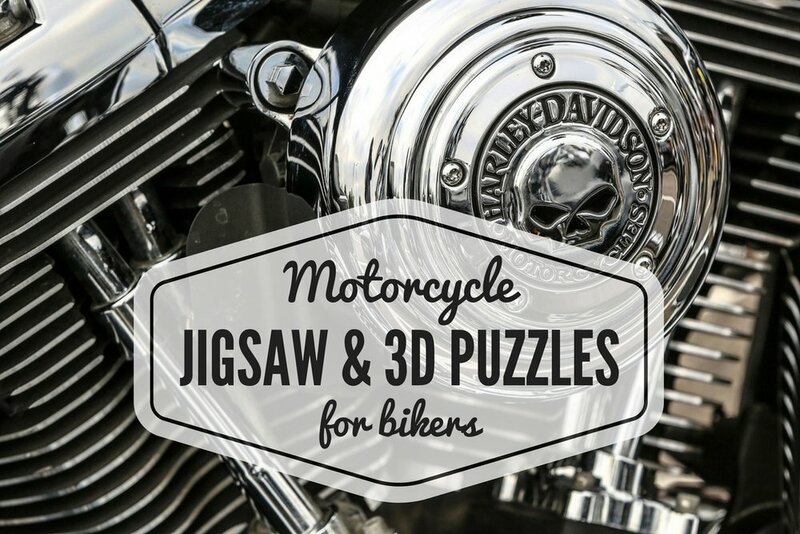 A collection of the best Performance Wear, Clothing & Accessories, Jewelry, Toys & Games, Collectibles, Home Decor, Gifts, Party Ideas and Tips and more for Motorcyclists and Harley Davidson riders. Sign up for our weekly newsletter and receive exclusive access to our members only area where you can download any or all of our free motorcycle themed printables. A New Printable Every Month! We respect your privacy. We will never sell or share your email with anyone. After we confirm your email address, you will receive the secret password to the members only Clubhouse where you are granted exclusive access to all our freebies. Motorcycle Everything is a participant in the Amazon Services LLC Associates Program, an affiliate advertising program designed to provide a means for sites to earn advertising fees by advertising and linking to amazon.com. Copyright © 2017 www.Motorcycle-Everything.com All Rights Reserved.